USAF announces bases to support B-21 Raider mission. 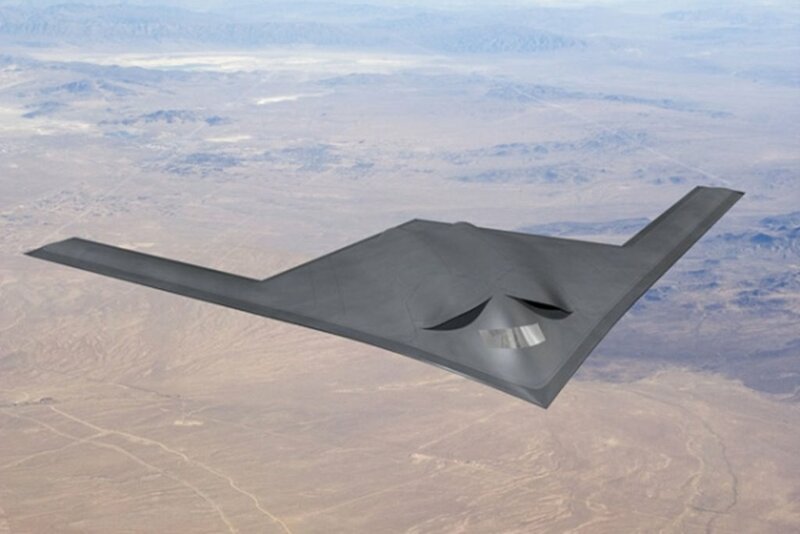 The Air Force has selected Tinker Air Force Base, Oklahoma, to coordinate maintenance and sustainment of the B-21 Raider and Edwards AFB, California, to lead testing and evaluation of the next generation long-range strike bomber. The decision to use these bases marks the next milestone in the development and eventual deployment of the B-21, a long-range and highly-survivable aircraft capable of penetrating air defenses and conducting a range of critical missions. The plane is expected to be delivered in the mid-2020s. Edwards AFB was selected as the location of the B-21's Combined Test Force. The base is home to the Air Force Test Center, which leads testing and evaluation for the Air Force to ensure aircraft and other equipment meet rigorous standards. The testing program at Edwards AFB is also designed to provide timely, objective and accurate information to decision makers. "From flight testing the X-15 to the F-117, Edwards AFB in the Mohave Desert has been at the forefront of keeping our Air Force on the cutting edge," said Chief of Staff of the Air Force Gen. David L. Goldfein. "Now, testing the B-21 Raider will begin another historic chapter in the base's history." Northrop Grumman's Melbourne, Florida, facility is the site of the B-21 Raider design and development headquarters. The B-21 is in the engineering and manufacturing development phase of the acquisition cycle.